The Vomit Bags (Pack of 25) provide safe containment of vomit for easy disposal of biohazardous waste. Supplied in a pack of 25, these bags are ideal for areas in which people are more likely to throw-up, such as medical centres, hospitals and boats. 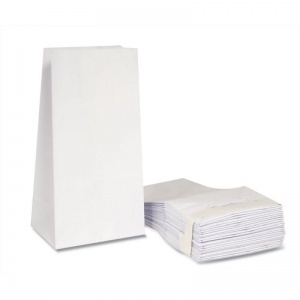 These strong lined paper bags come folded flat for compact storage, but are easy to open when needed, ensuring that everyone that needs a bag can have quick and easy access. 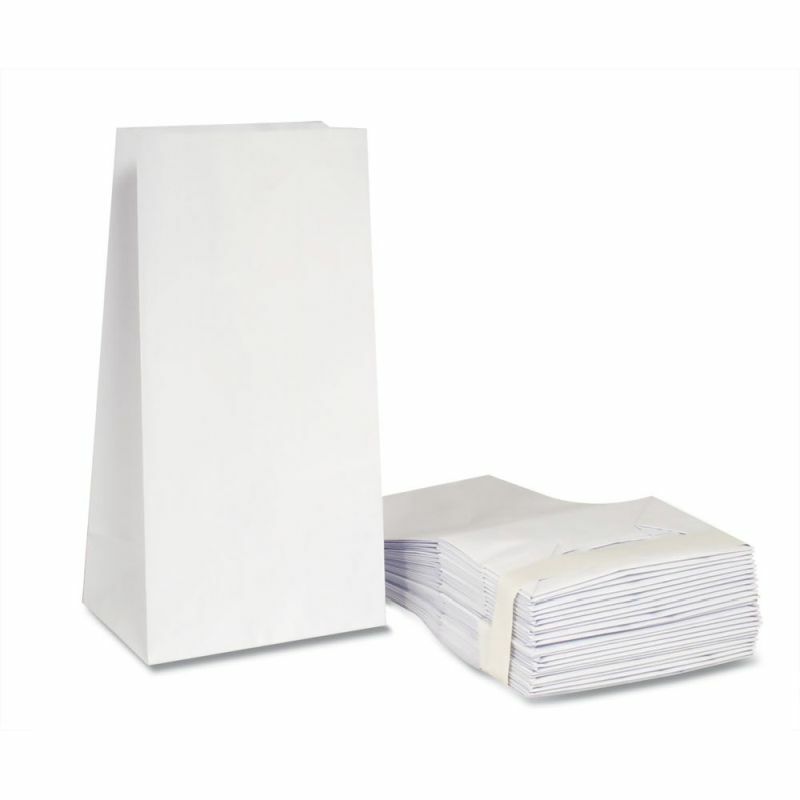 To ensure as little leakage as possible, the lining of the bags are poly-coated to offer resistance from penetration. The vomit bags come in packs of 25 to keep on hand in clinics, medical or educational facilities.They can also be used for transit and kept in buses or cars, so there is something on hand when someone falls ill. The Vomit Bags (Pack of 25) are usually dispatched via First Class Royal Mail and delivery should be within 1 to 3 working days.